To honour the Canadian soldiers who fought in the Italian Campaign in World World II. To ensure that their bravery and sacrifice will no longer be referred to as the ‘forgotten war’. To commission a monument commemorating the 93,000 Canadian soldiers who took part in this campaign and to present it as a gift to the people of Canada. It will be placed in a public space in Toronto. 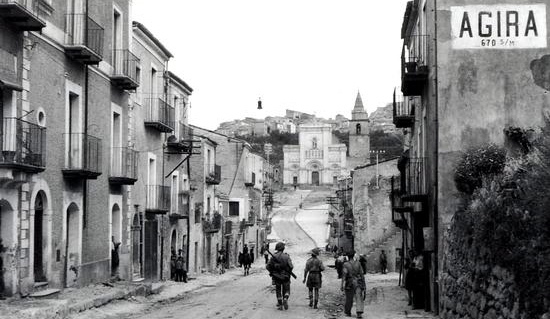 To build a web site which will be dedicated to the stories of the Canadian soldiers and the regiments which took part in the Italian Campaign. We will also tell the stories of the families who were also very much affected by those events. To present a model of the orginal monument to each of the 19 cemeteries in Italy in which are buried Canadian Soldiers. To host a gala event to which will be invited the veterans of the Italian Campaign and their families.